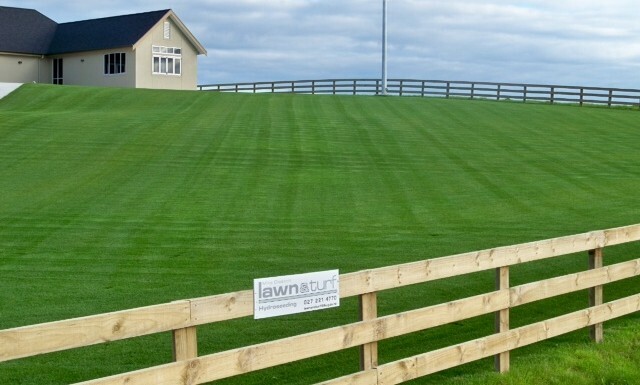 Lawn & Turf contracting are civil and domestic lawn and turf specialists based in Ohaupo, servicing the greater Waikato area. 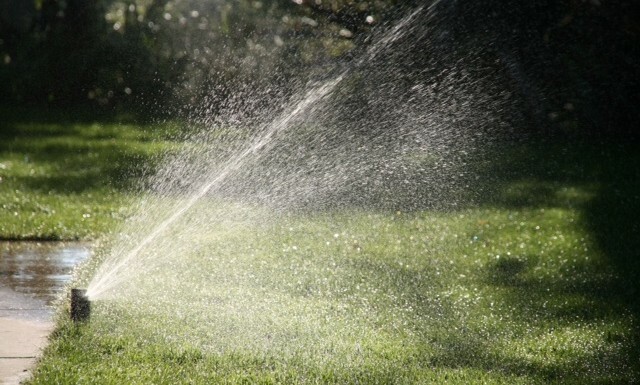 We offer a complete lawn service package, from preparation and installation through to irrigation and aftercare. Established in 2001, Directors are Mike and Debbie Glasson. 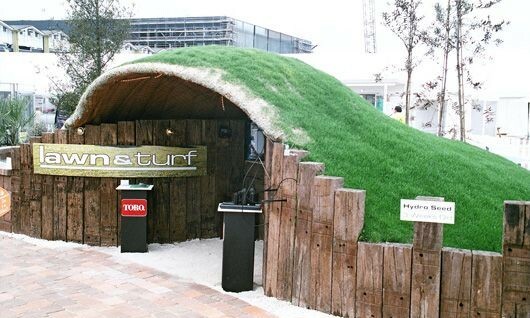 Mike Glasson is a Qualified Golf Course Greenkeeper with 25 years experience in Turf Culture. 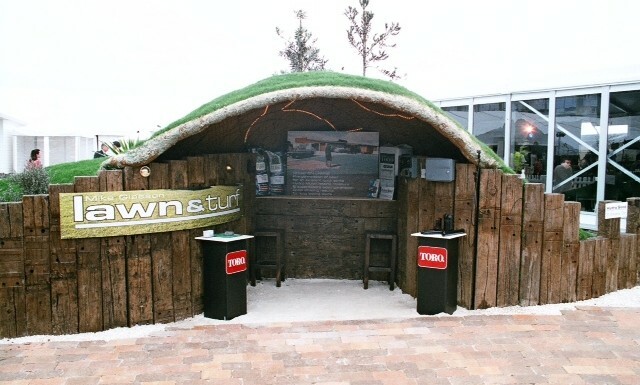 Our business has grown over the last 10 years to be one the leading lawn and turf companies in the Waikato. 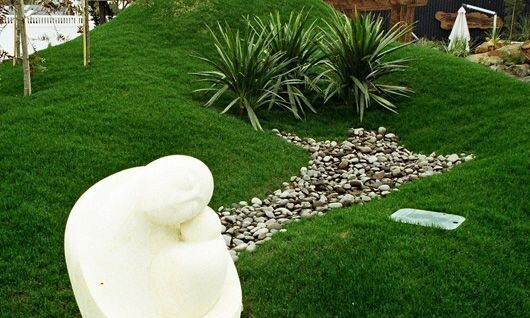 This is ensured by always achieving the highest of standards on every job. This process is achieved by world quality knowledge, followed through to expert application of the job. We will follow the jobs right through the process ensuring every client is satisfied and proud of what has been achieved. Feel free to browse our website for a greater account of what we offer.